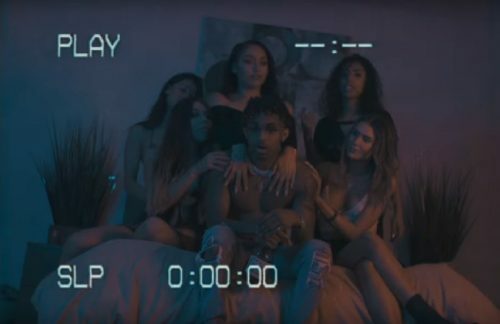 DDG delivers his Take Me Serious EP a few weeks ago and decides to premiere the visuals for his track “New Money”. Directed by Ronnie Lewis. You can download Take Me Serious now on iTunes/Google Play.